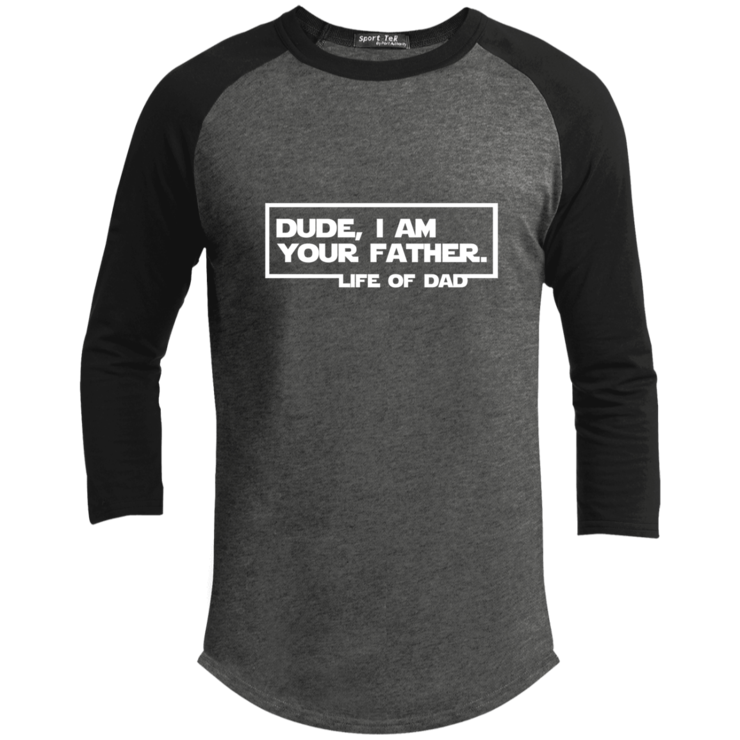 What up fellow geeks? Are you going to the New York City Comic Con? I went a few years back and had a blast. I can’t wait to see what trailers and cool new products that will be presented this weekend at the convention. To go along with the NYCC theme I wanted to share some cool news from Marvel, DC Comics as well as some shirts every Geek Dad will love to rock. 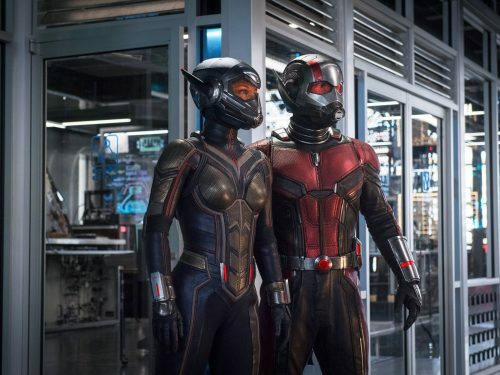 Moviegoers are still buzzing about Marvel Studios’ Ant-Man and The Wasp, the follow-up to 2015’s Ant-Man and the 20th consecutive Marvel Cinematic Universe film to debut at No. 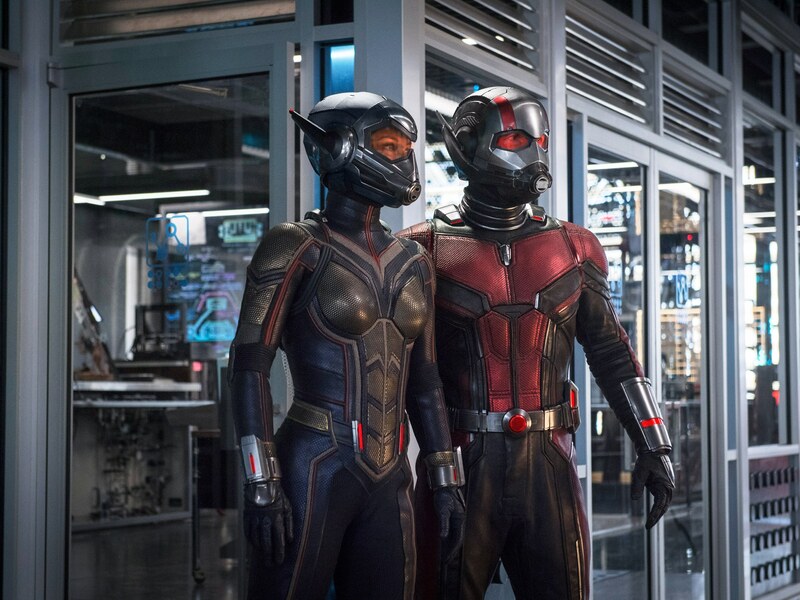 1 opening weekend and ranked in the box office top 10 for six consecutive weeks this summer. On Oct. 2, fans can instantly watch the laugh-out-loud super hero adventure Digitally in HD and 4K Ultra HD, and on Movies Anywhere; and on Oct. 16, take it home on Blu-ray and Blu-ray 4K Ultra HD. 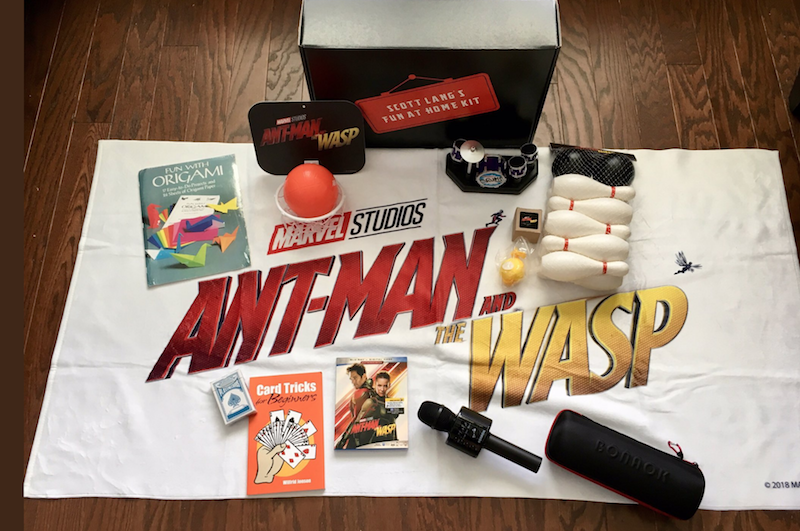 Thanks to the nice folks over at Disney they let me feel like Scott Lang with the “Scott Lang’s Fun At Home” kit. My kids and I are still trying master the card tricks and origami.